Druids Glen is 7,146 yards carved out of 230 acres of second growth forest featuring sculpted bent grass tee boxes, fairways, and true Northwest poa annua greens. As a history buff, I really enjoyed learning the story behind the name of the course, which you can find on the website: The Druids of Celtic times were the absolute power of the community. The Druids were priests, poets, philosophers, physicians, judges and prophets. The Druids spent 20 years memorizing sacred texts, as these texts were not reproduced. According to Caesar, the Druids were the exclusive intellectual elite, and were recruited from the ranks of nobility. The Glen was a sacred place where the Druids came together to share knowledge, experience and expertise. 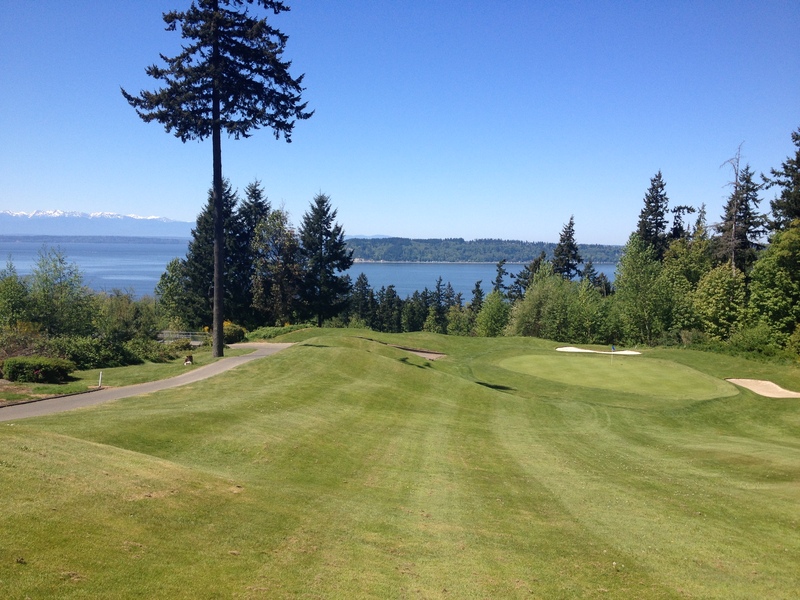 This course is definitely worth hitting up if you’re ever in the Seattle area….and you should probably plan on being in the Seattle area next week for the U.S. Open at Chambers Bay!! 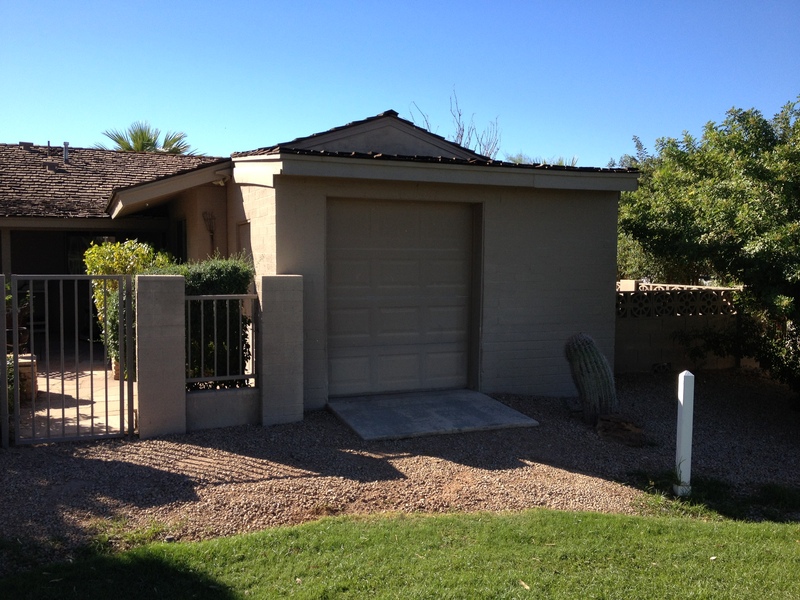 There’s almost nothing I’d rather do than take a long weekend to golf in Scottsdale, Arizona. 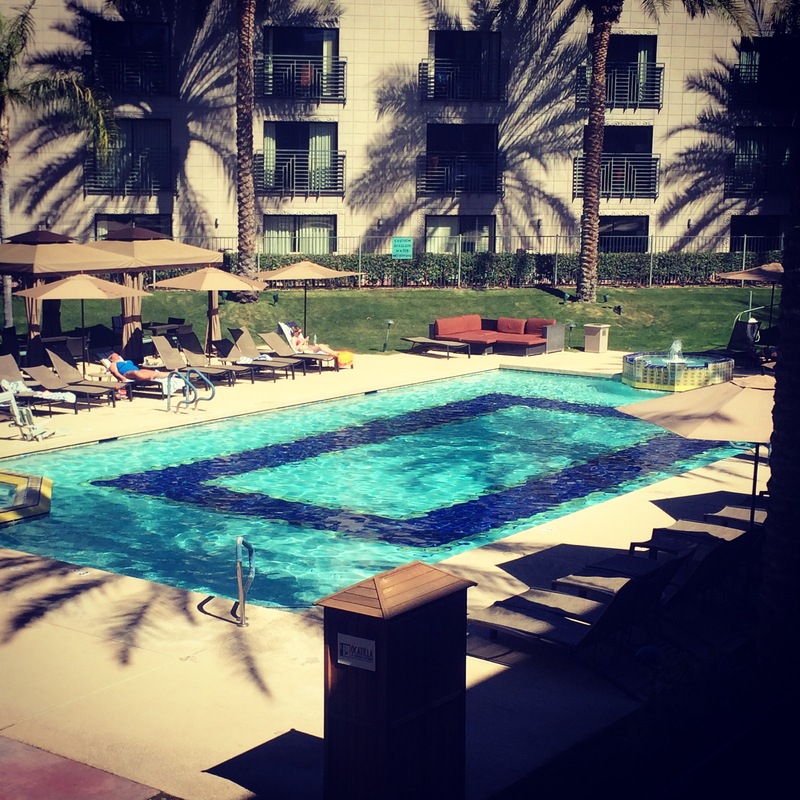 Scottsdale has everything a golf gal needs: amazing courses to choose from, stunning hotel pools, great restaurants and nightlife, spas, and fantastic shopping. 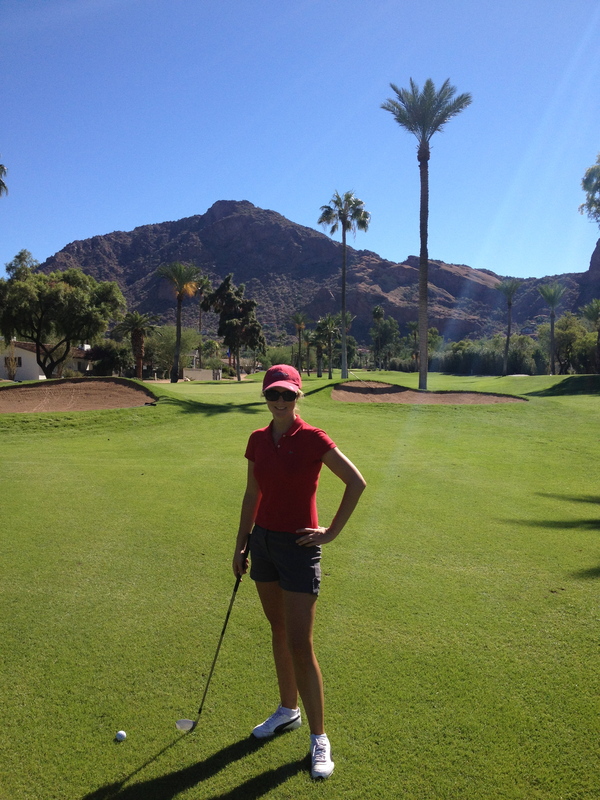 If you’re up for a scenic drive in the area, I recommend playing at Sunridge Canyon Golf Club, home of the Wicked Six! Let me know if you make it out to Sunridge Canyon and conquer the Wicked Six! 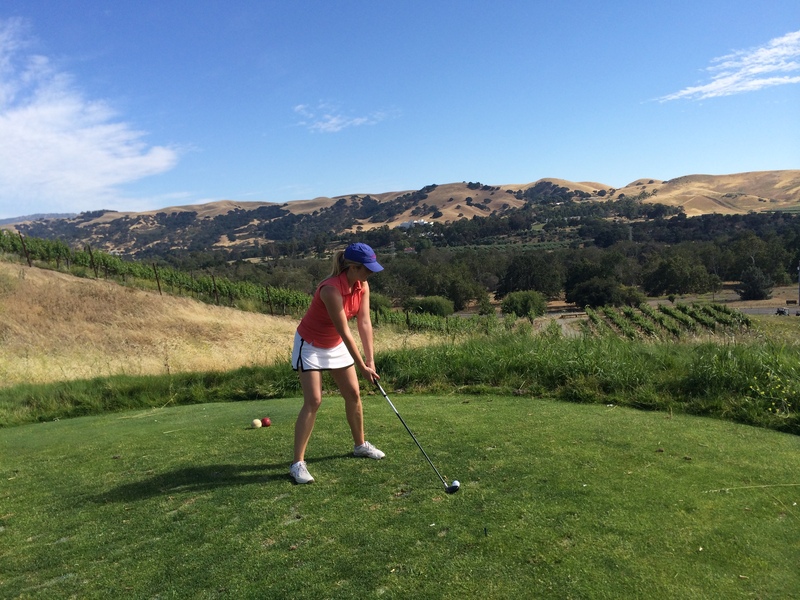 Don’t forget to follow my adventures on Instagram @travelinggolfgal! 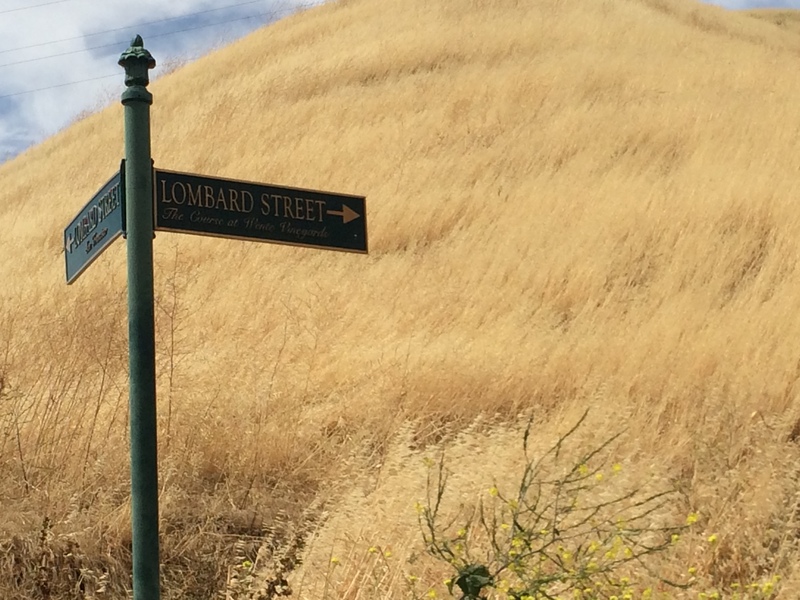 I recently relocated to the San Francisco Bay Area. One of the reasons I was drawn to the area is golf: there are an incredible array of courses and the weather is great year-round. 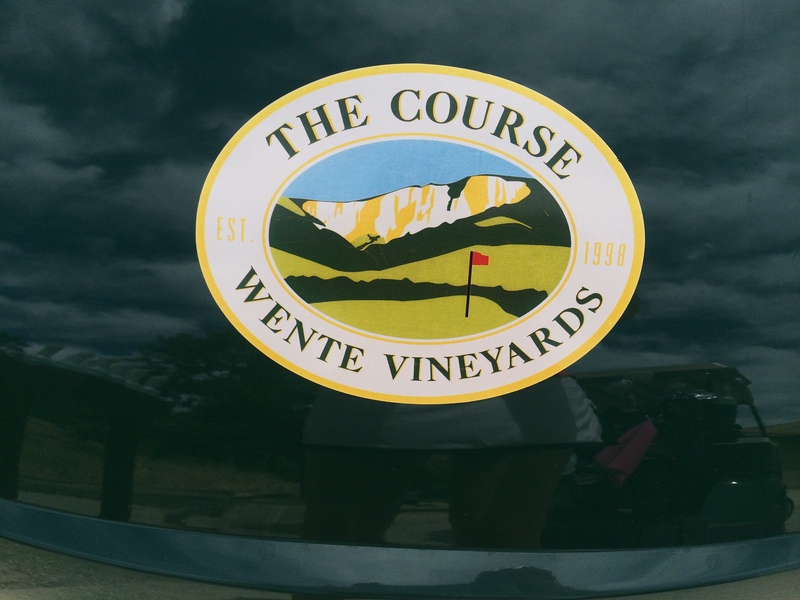 I’m currently making my way through all the courses and thus far my favorite has been The Course at Wente Vineyards, in Livermore, CA. 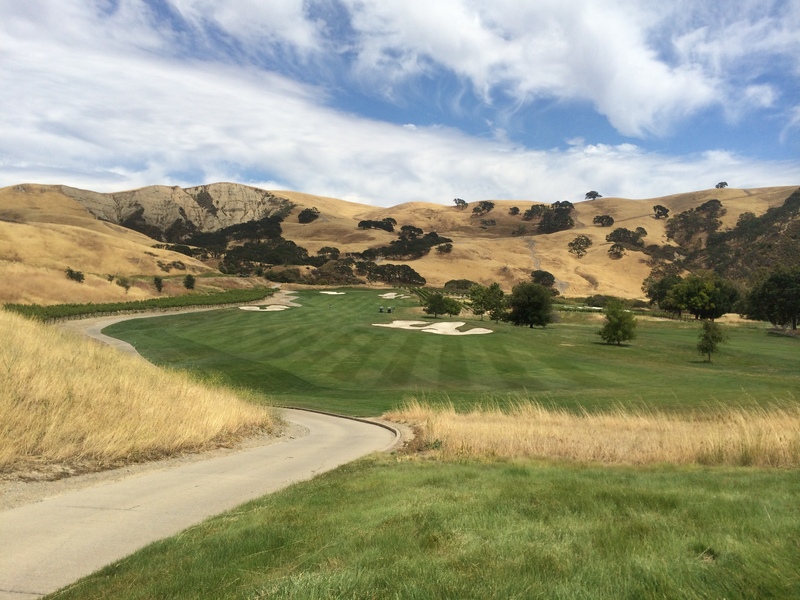 The Course has three distinct topographies, including Native woodlands, mature vineyards and rolling hills of grasslands. 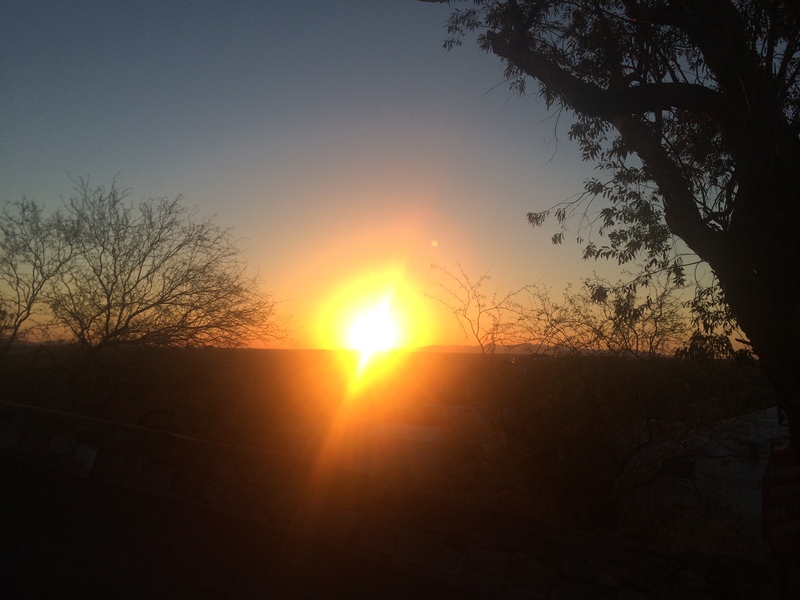 Along the way, you’ll find picturesque views and challenging play. 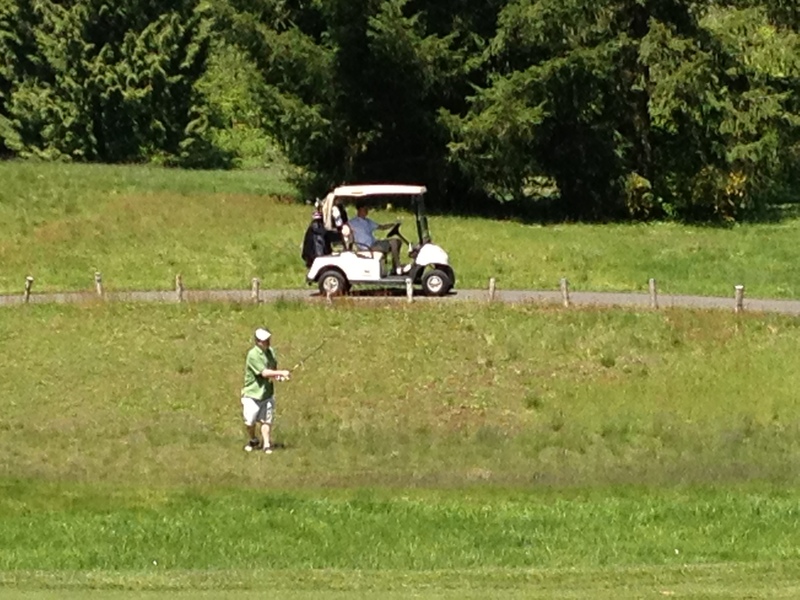 (I have to admit to losing a bit of pride and a few golf balls along the way!) 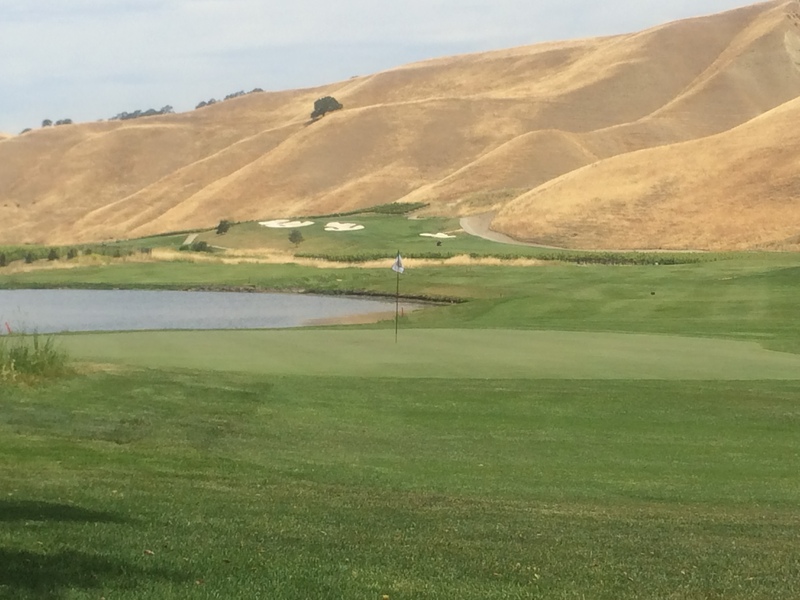 Not surprisingly, the Course has played host to the Livermore Valley Wine Country Championship, part of the PGA Tour’s Nationwide Tour. 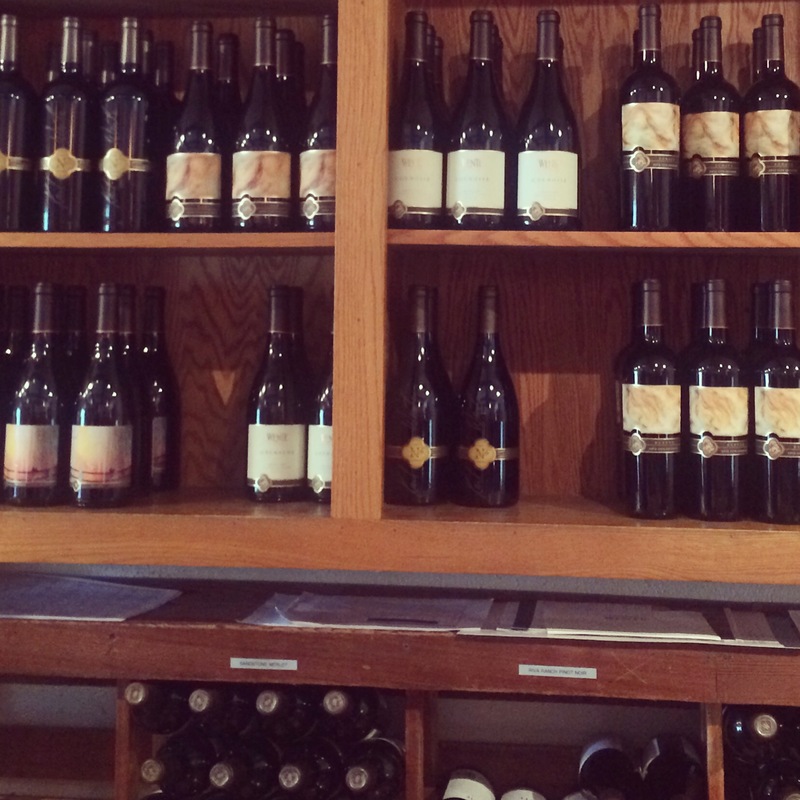 Definitely try some of Wente Vineyards‘ wines. 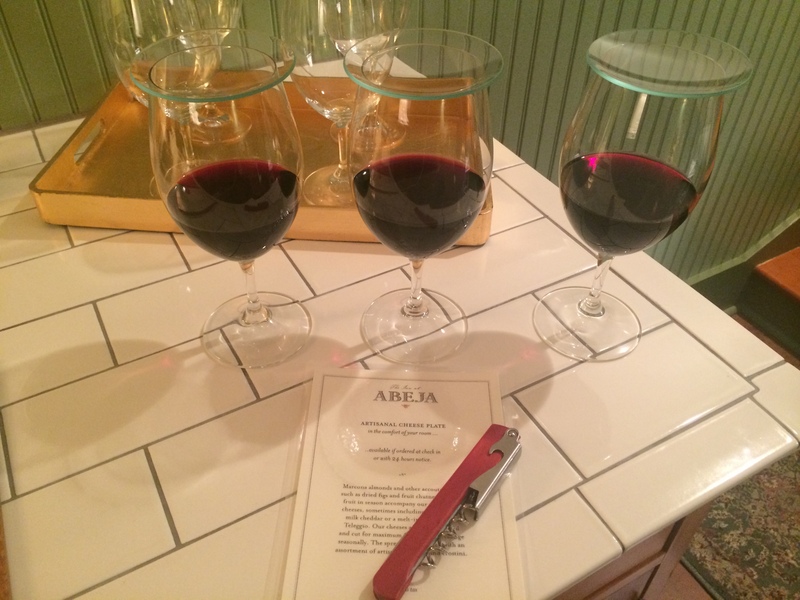 I really enjoyed the Riva Ranch Chardonnay and the Charles Wetmore Cabernet Sauvignon. 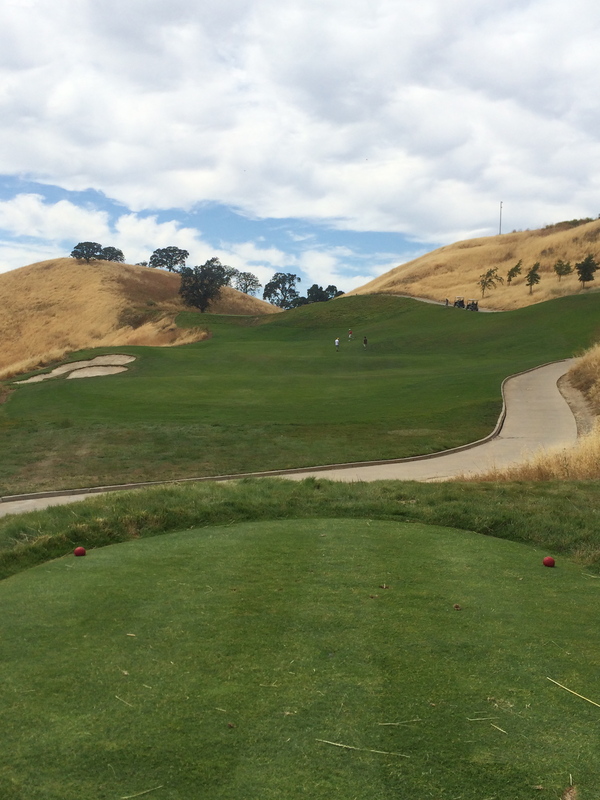 If you ever find yourself in the Bay Area to golf, put this course on your list! 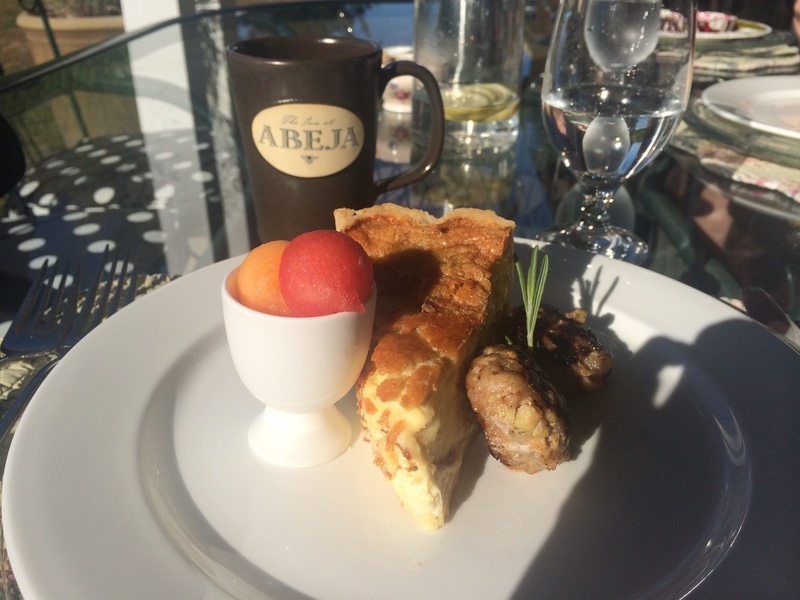 Give yourself extra time for lunch at The Grill, wine tasting, or dinner at The Restaurant. 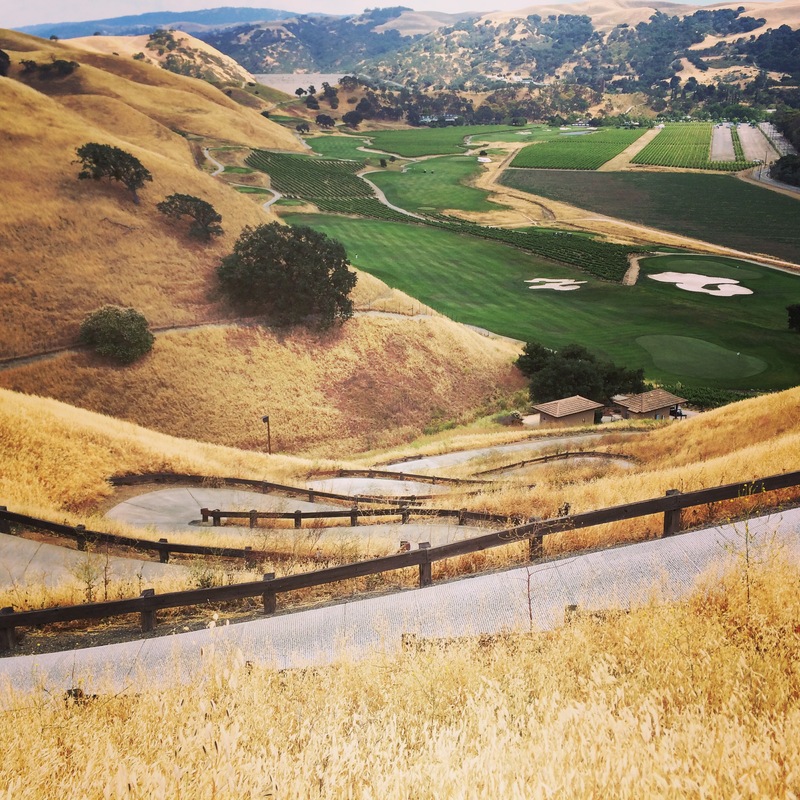 What are your favorite courses in the Bay Area? I’d love to add them to my list! 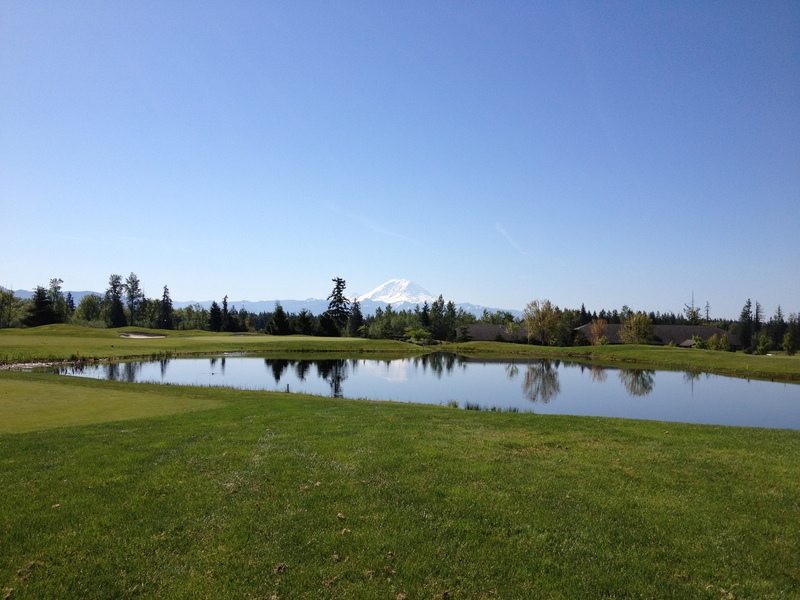 I grew up in the Seattle area and always love hitting up golf courses in my hometown. Harbour Pointe Golf Club located in Mukilteo, WA, just north of Seattle, is one of my favorite courses in the Pacific Northwest. 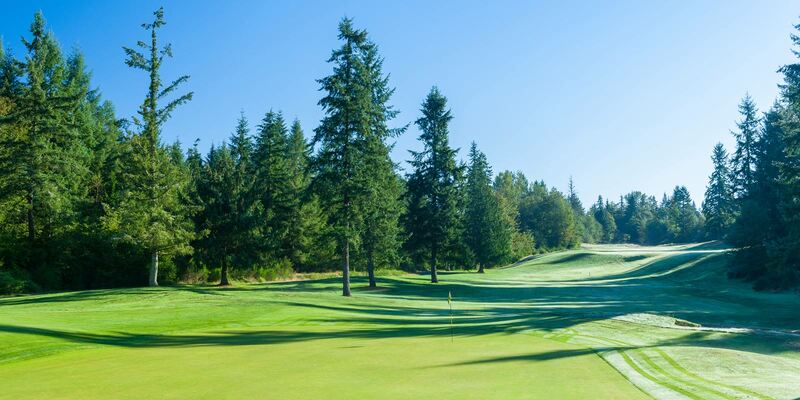 What are your favorite courses in the Pacific Northwest? 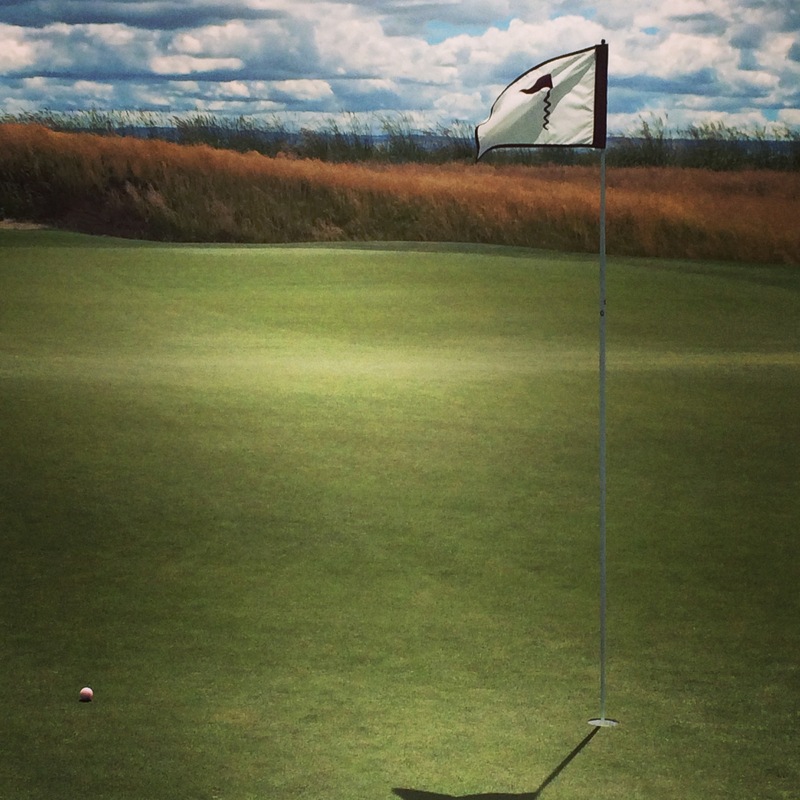 Are you going to the U.S. Open at Chambers Bay next month? 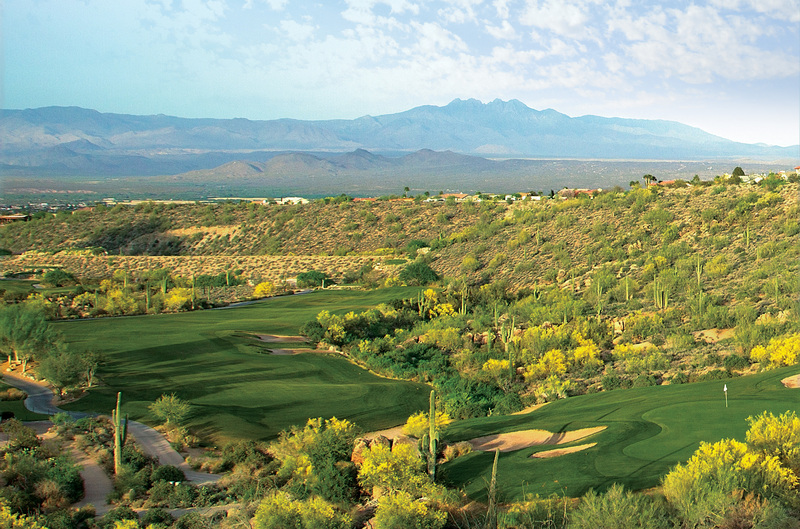 Arizona is one of the best states for golfing in the US. 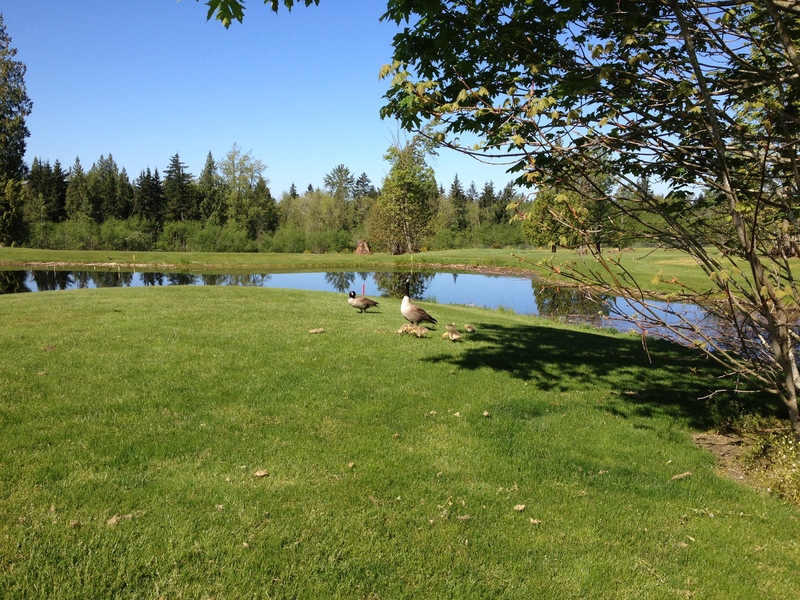 The weather is fantastic year-round and there are an abundance of great courses to play. 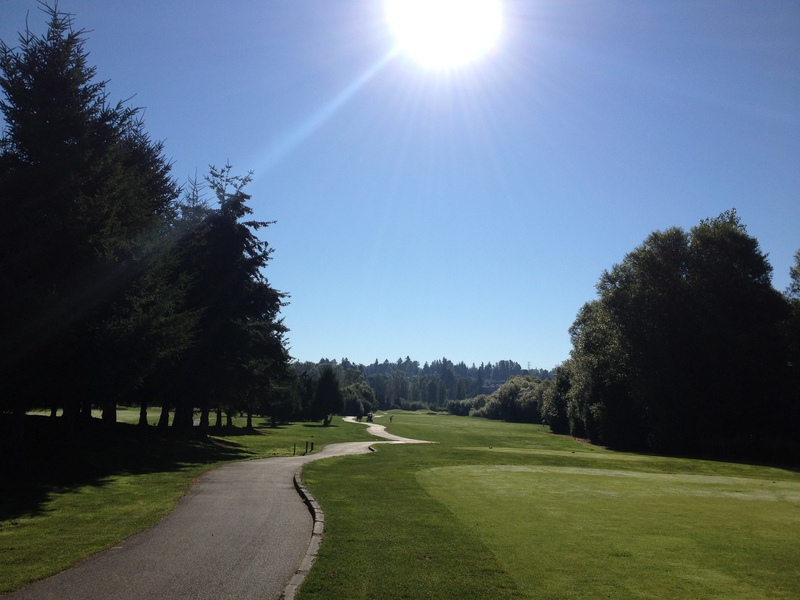 Just make sure you get a very early tee time during the piping-hot summer months! Please note that this course is currently being renovated and will open in 2016. I’m looking forward to playing the renovated course next year! 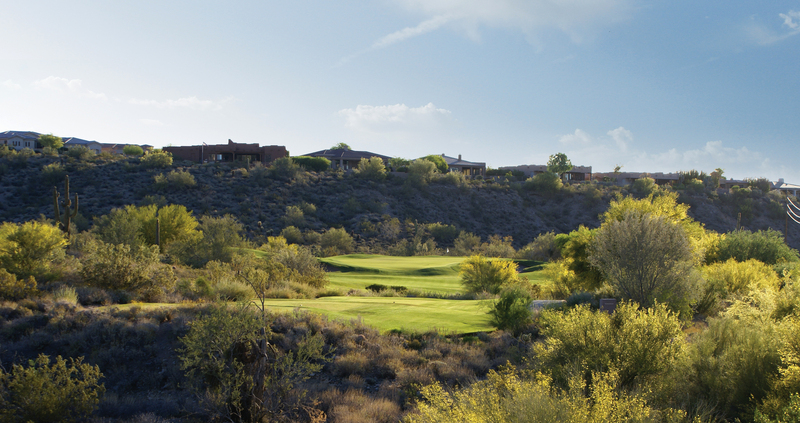 What are your favorite courses to play in Arizona? 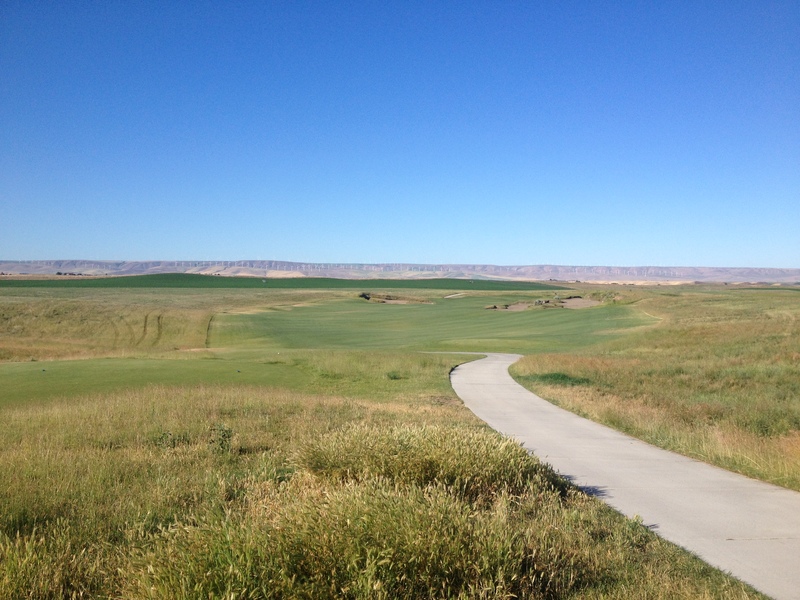 Wine Valley Golf Club is located in Walla Walla, Washington, a small town amongst hundreds of wineries in Eastern Washington. 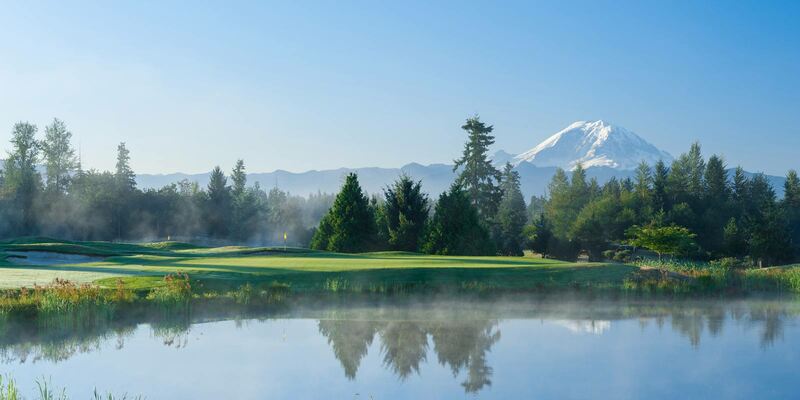 This is one of my favorite weekend destinations for fantastic golf, tasting Washington’s many wines and fine dining. 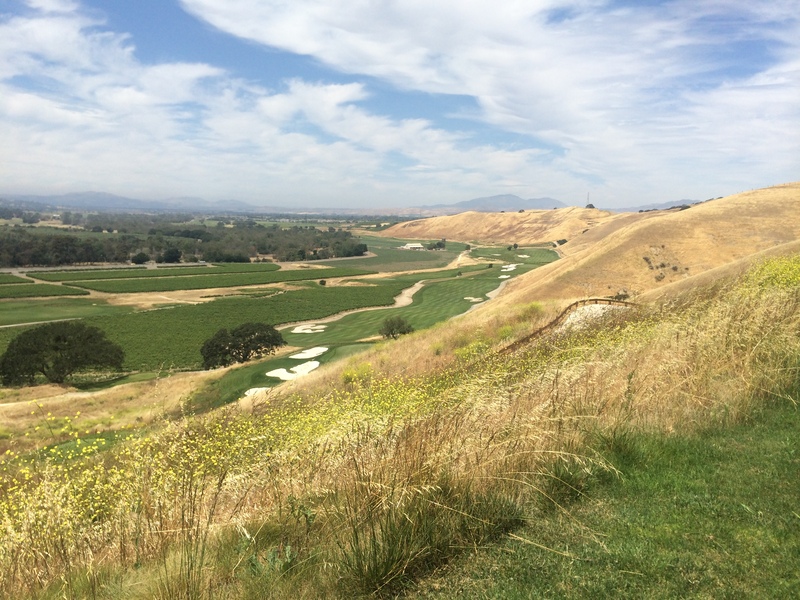 Wine Valley Golf Club is a stunning links-style course designed by architect Dan Hixson. This course plays over rolling hills in the shadow of the Blue Mountains. Each hole allows multiple lines of play ensuring a great round for every type of golfer. The course has broad fairways, which accommodate challenging conditions including dramatic bunkers and bold putting greens. 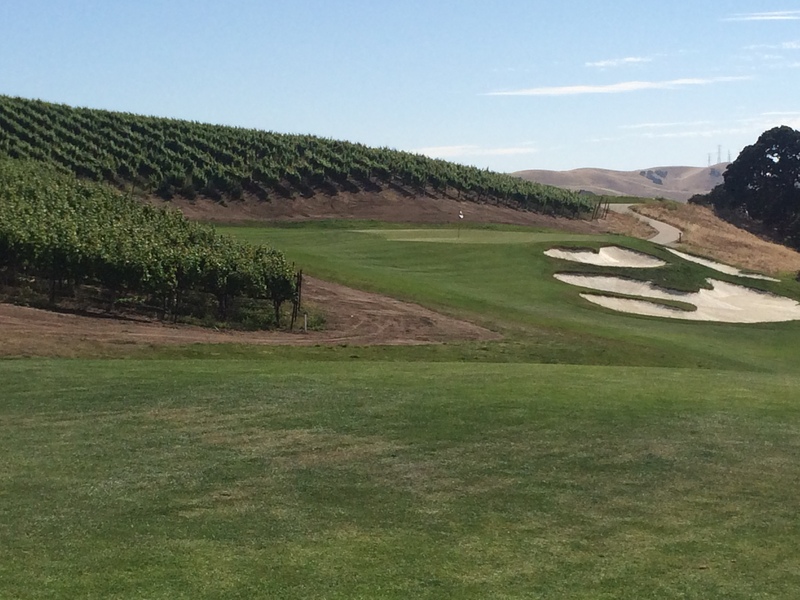 Spend at least a day visiting the local wineries – it’s also a perfect post-golf activity. 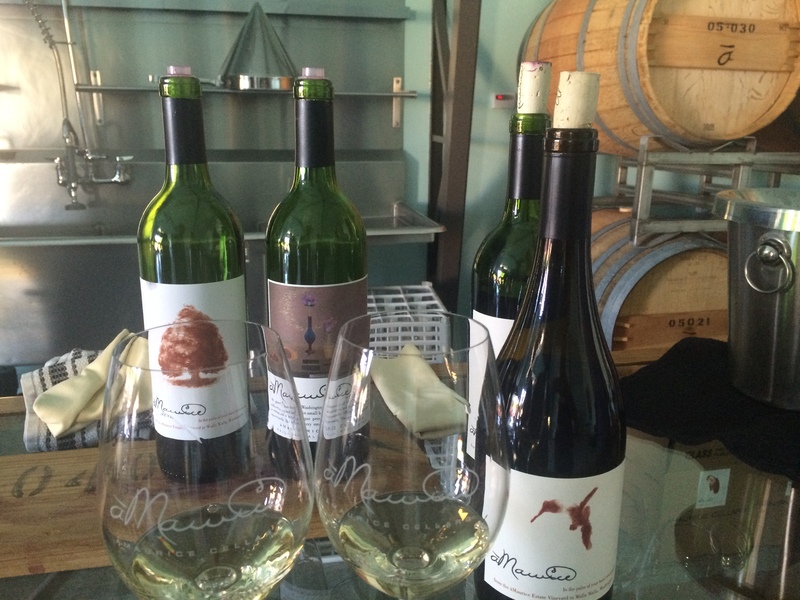 Wine weekends run from early April through the Holiday Barrel Tasting in December. 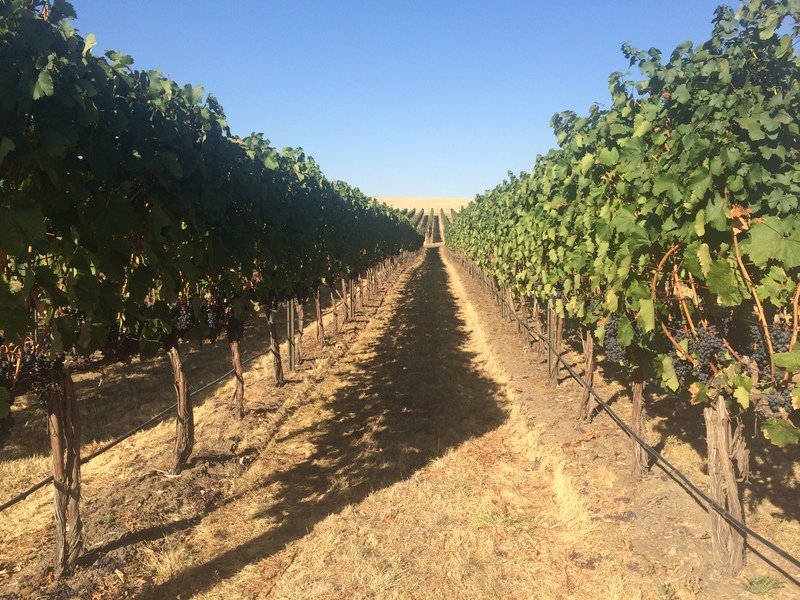 The Walla Walla Wine Alliance posts a complete list of wineries on its website. 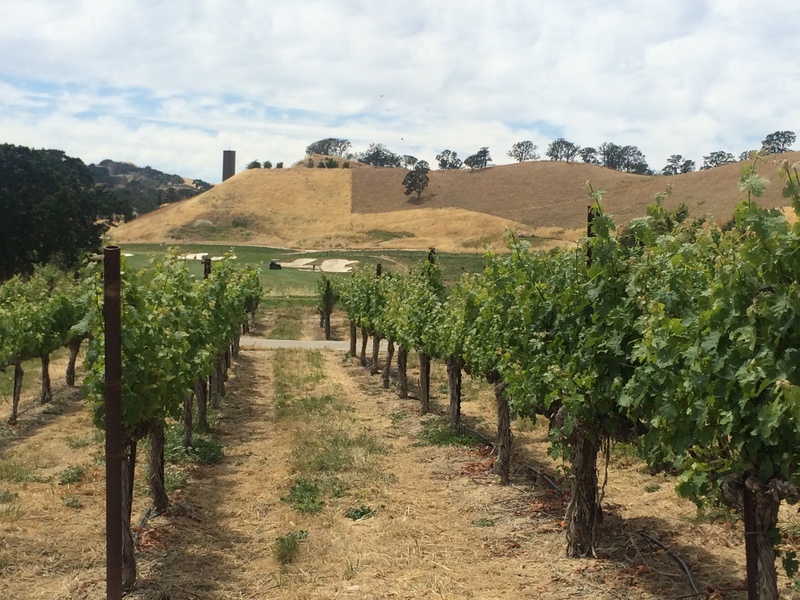 My favorites include Va Piano, Pepper Bridge, K Vitners, Seven Hills, a Maurice, Woodward Canyon, and Long Shadows. 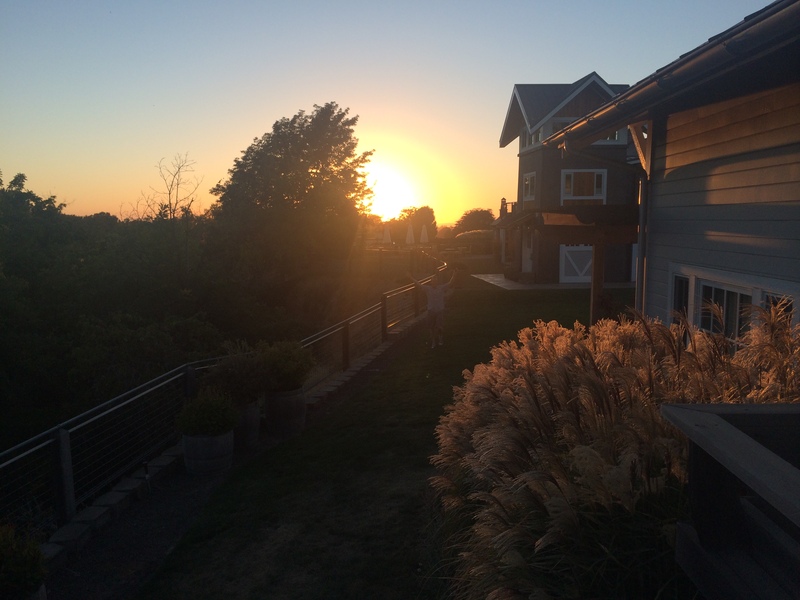 There are several options to stay overnight in Walla Walla for every budget – just remember to book ahead during the summer months! 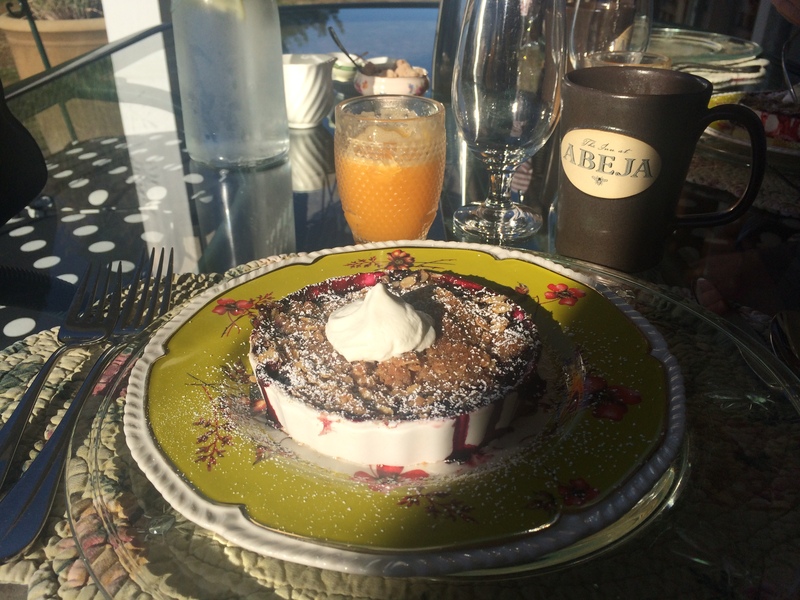 The Inn at Abeja is quite possibly the most amazing place I’ve ever stayed. It’s a stunning turn-of-the-century farmstead where original outbuildings have been restored to lovely, spacious, individual and private guest accommodations. 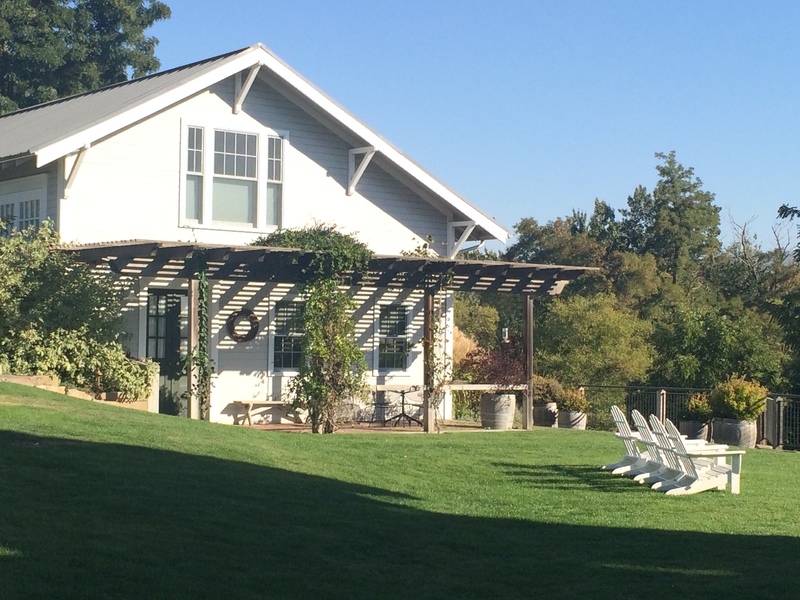 The Inn is surrounded by thirty-five acres of vineyards, gardens, lawns and creeks for guests to enjoy. It provides the ultimate relaxation. Other options include the town’s famous Marcus Whitman hotel and if you’re looking to save more money for wine (always! ), I recommend the centrally located La Quinta Inn Walla Walla. Definitely have dinner at Whitehouse Crawford – prepare to be wowed. This restaurant is set in a renovated wood-planing mill and spotlights local meats, poultry and produce, featuring regional wines. Also hit up T. Maccaroni and Saffron Mediterranean Kitchen, both of which will contribute to a fantastic weekend. 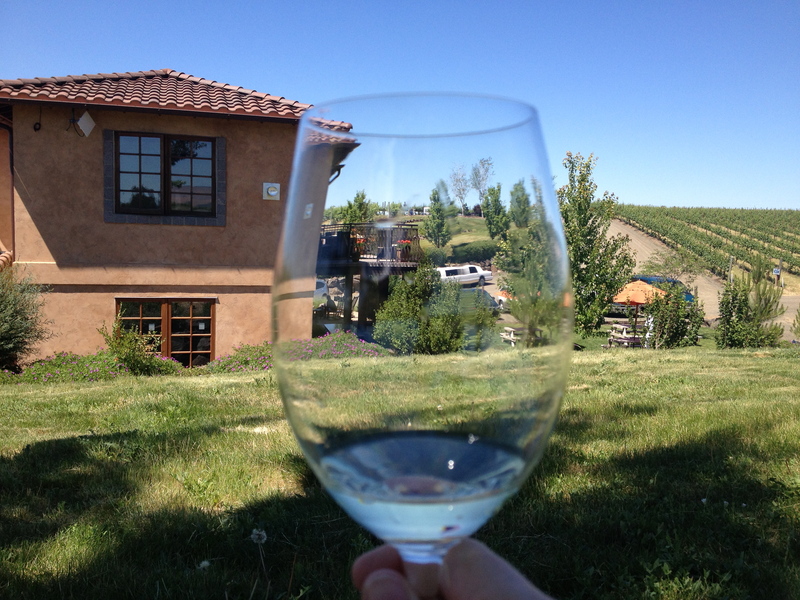 If you plan on tasting at Woodward Canyon, you really ought to have lunch on their patio. It’s a scenic location and you’ll be served fantastic food. 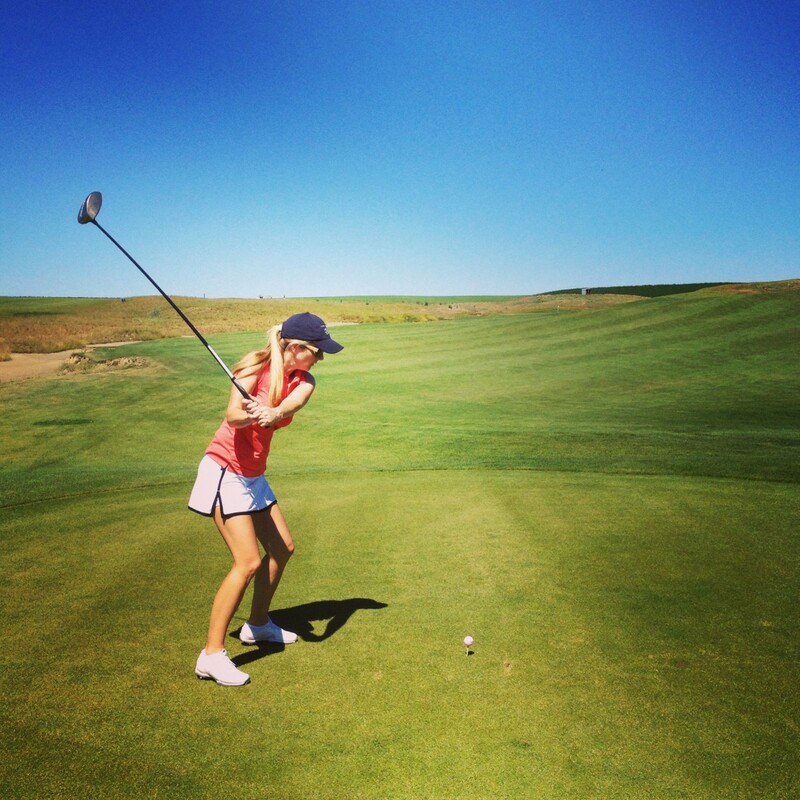 If you haven’t already, start planning your Walla Walla golf and wine weekend now! Don’t forget to let me know how it goes. 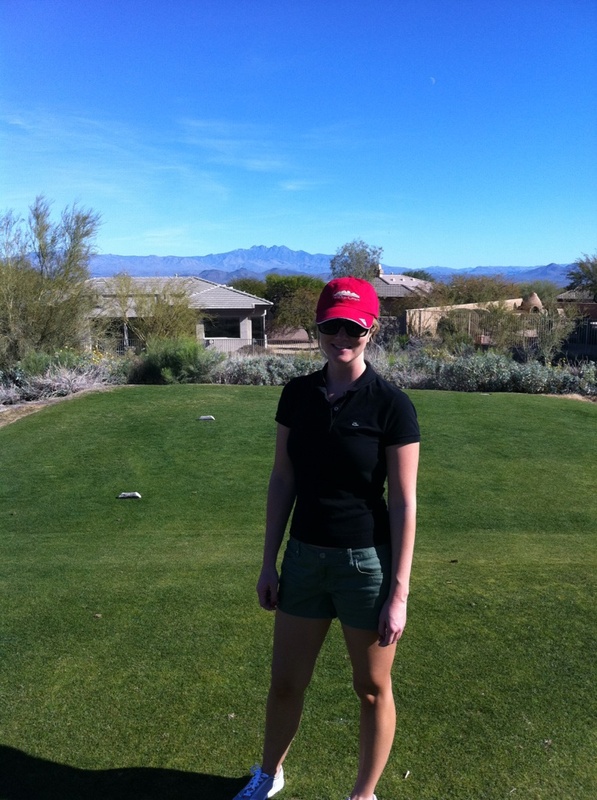 Welcome to Traveling Golf Gal! Hello! Welcome to Traveling Golf Gal. 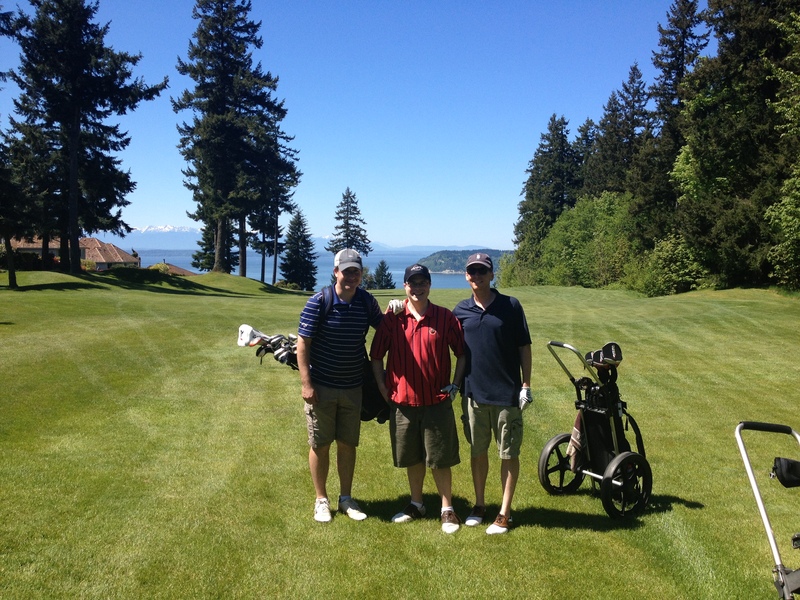 There is nothing better than a great day out on the golf course. I created this space to share my experiences and connect with fellow golfers. I am San Francisco based and love to explore new courses and adventures as much as possible. I hope you enjoy this site!